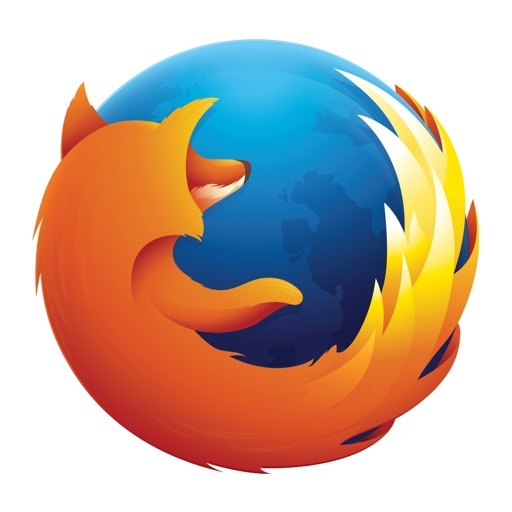 Firefox Focus is a special version of Mozilla’s popular web browser that is dedicated to speed and privacy. It offers blocking of trackers that could otherwise compromise your device’s performance and your online security. It also features a readily accessible button for erasing your browsing sessions instantly — no menus, just one tap. 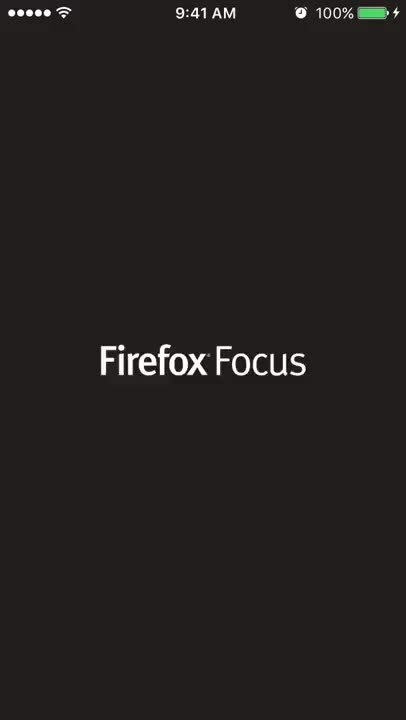 Firefox Focus has blocking measures in place to keep various types of trackers at bay. 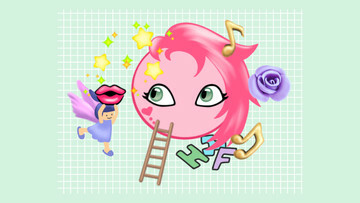 Perhaps more notably, it offers an always-visible, one-tap solution to erasing your browsing sessions. 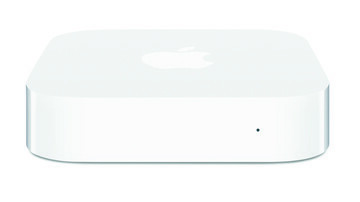 It also extends its ability as a content blocker to Safari, if you’d rather use Apple’s default web browser on iOS. 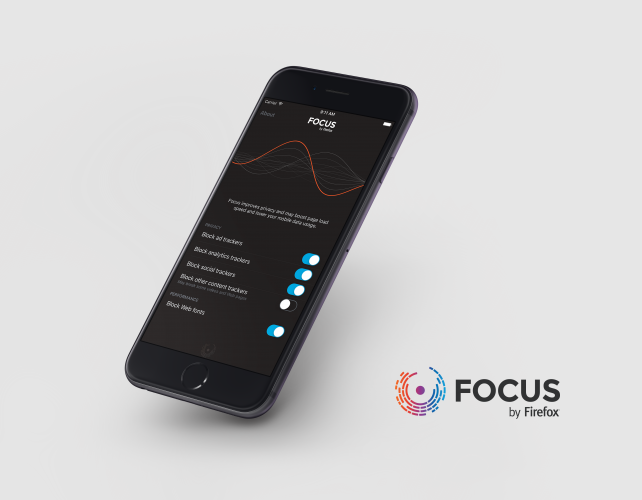 With its no-frills interface, devoid of tabs and menus, Firefox Focus lets you focus on what you want to see. 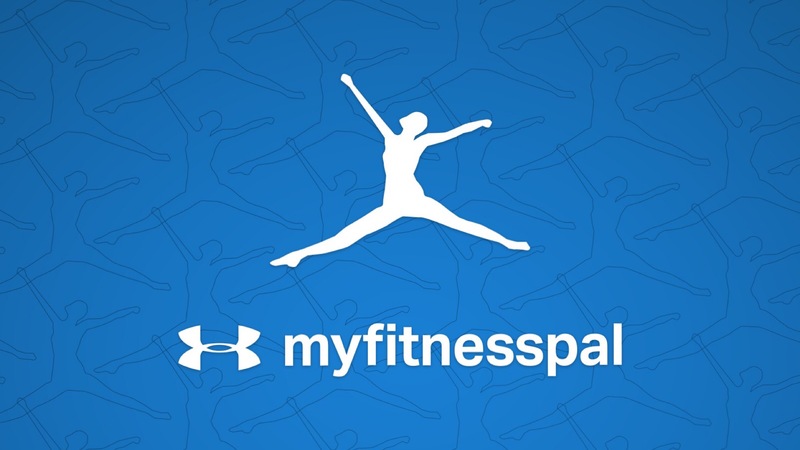 Enjoy distraction-free browsing while the app automatically blocks trackers and content types that might compromise your privacy and experience. If something doesn't look quite right given the blocking in place, you can simply tap to open the page in either Safari or the main Firefox app. 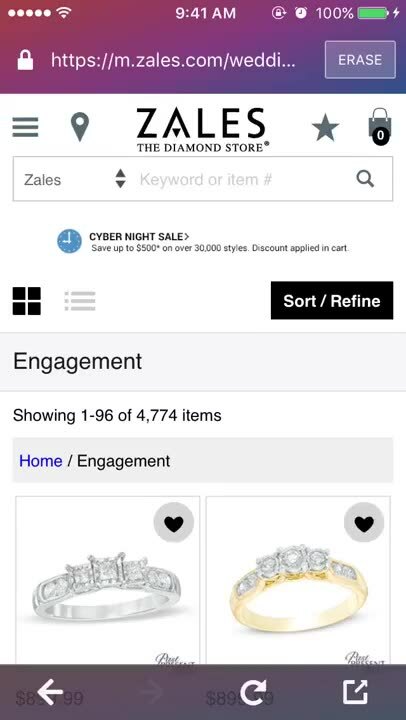 Sometimes you find yourself looking for or at sensitive information, like when you're searching for flights to Las Vegas or engagement rings. 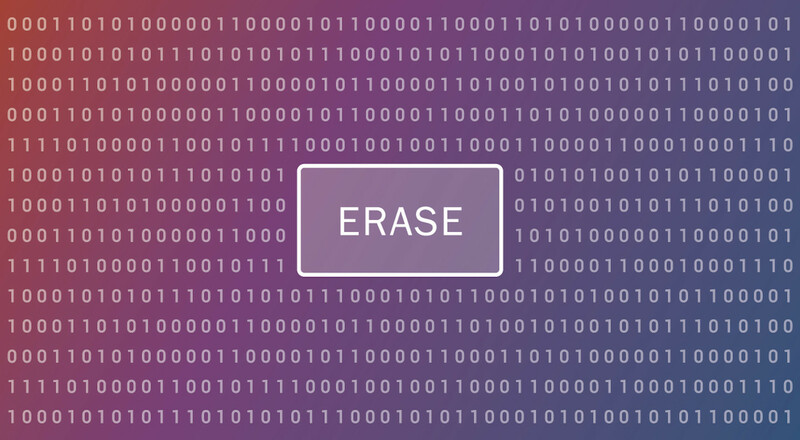 In such cases, you can just tap the Erase button to leave no trace of your browsing sessions — all cookies, passwords, and web history deleted with just one tap. 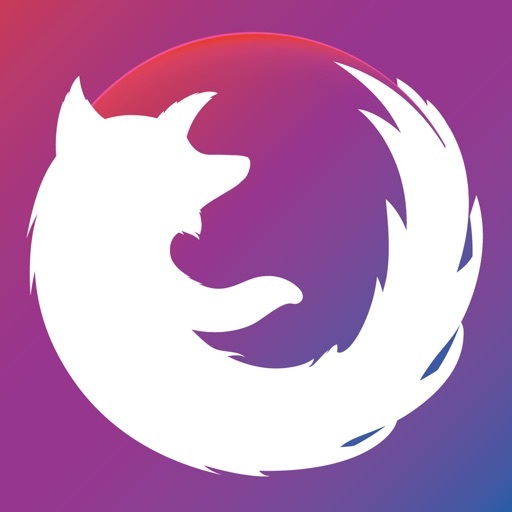 Firefox Focus is set by default to block many of the most persistent trackers on the web, such as those associated with ads, analytics, and social media. But you can access the app's settings section to make adjustments to how it approaches blocking, like disabling other content trackers and web fonts, and toggle content-blocker integration within Safari. Given the aggressive tracking carried out by some publishers and advertisers, not to mention the likelihood of hacking incidents, it pays to practice constant vigilance when it comes to web browsing. 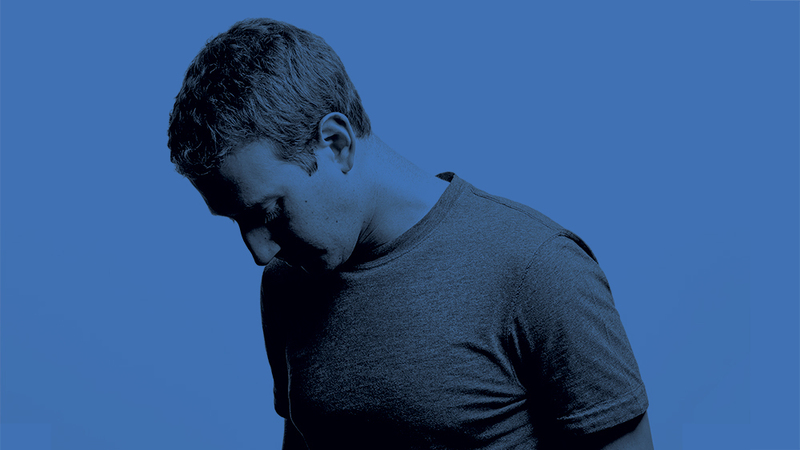 You want to protect your privacy at all times, but you also want a browsing experience that is fast and easy. 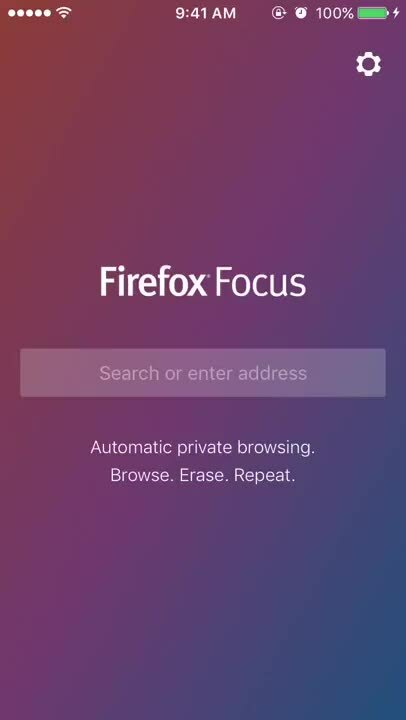 This is where Firefox Focus comes in, with its comprehensive content blocking and its easy-to-access button for instantly erasing browsing sessions.